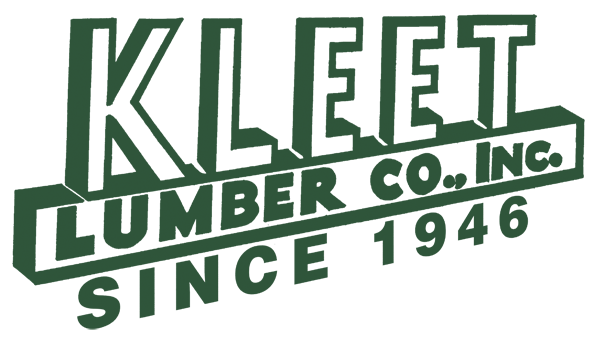 At Kleet Lumber, our custom mill shop offers customers the advantage of custom specialty millwork created by our skilled and talented craftsmen. Our custom moulding machines are capable of creating over 450 profiles and are specially designed to produce a variety of mouldings, including profiles of up to 10″ in width, in a variety of species such as poplar, pine, mahogany, cedar, PVC, cherry and oak. In addition, we can produce mantels, specialty rails, columns, raised panels and just about anything you can draw. Decorative accents, entryway components and specialty shelving PVC are just a few examples of our capabilities. If we don’t have the profile you need, we can match an existing sample or drawing. We have 30 trucks on the road each day so we can cover the whole Metro NY area. Clicka link to Moulding Catalog to see our in-stock moulding profiles or call 800-696-KLEET for a FREE moulding catalog.